As is well known, USB devices are powered almost without exception via the USB to whose host they are connected. No matter whether USB hard disk, USB stick, WLAN adapter, mouse or keyboard. When taking power, these devices are sometimes quite relentless, which is no problem at the USB ports of a standard PC. Officially, USB 1.1 only allows 100 mA and USB 2.0 only 500 mA. Despite these limitations, the motherboard manufacturers are not the nakedness to install weak USB ports. In practice, USB devices can draw significantly more than 100 or 500 mA. From Raspberry Pi model B +, the power supply is much more stable, especially via the USB for external devices. The B + model also introduced a parameter that controls how much power USB devices are allowed to pull out of the USB port. By default, the total current from the USB ports is limited to 600 mA. 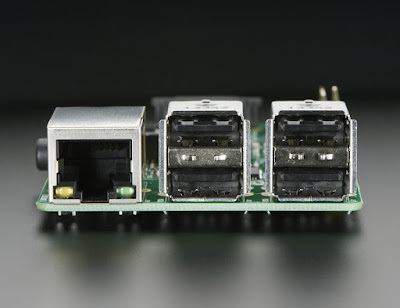 This limit is there, so that the Raspberry Pi does not become unstable in a power-hungry USB device and shuts off. It will then shut off only the USB. 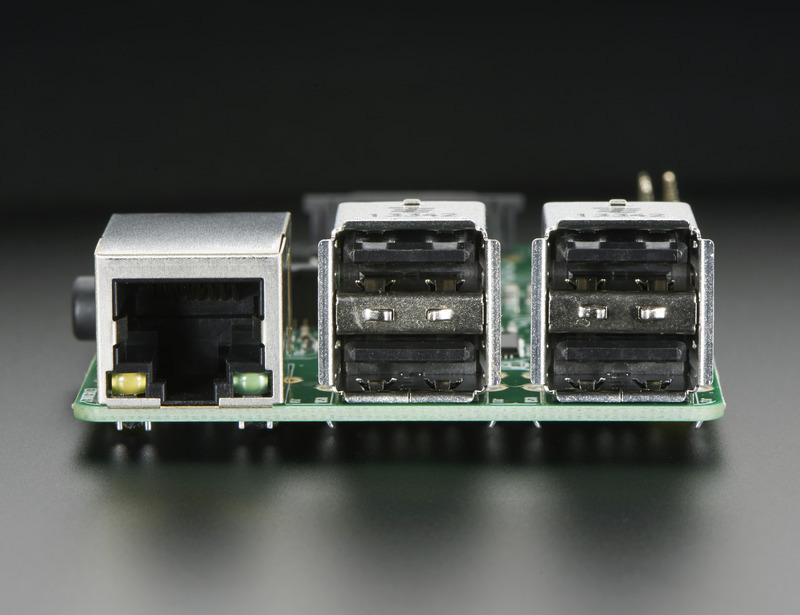 Overall, Raspberry Pi is allowed to pass 1.2A (1200mA) to the USB devices when the limit is lifted. But that only makes sense if the power supply is also powerful enough. To increase the current limit from 600 mA to 1200 mA, a corresponding boot parameter must be set. For the boot parameter to take effect, the system must be restarted.